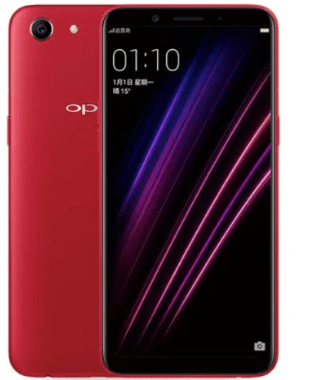 Oppo A1 made an entry in the market in 2018, April with dual-sim. 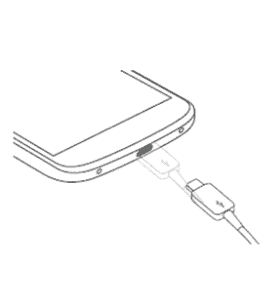 The phone has a quite simple and descent design. In this post, you will find the latest drivers for your Oppo A1 smartphone. These drivers include drivers for flashing firmware and for connecting your smartphone to a computer. Simply navigate to the download section on this page and then download the required drivers. After downloading the drivers, install it on your computer or laptop and then you will be able to connect your smartphone to a computer. For using the smartphone conveniently, Oppo A1 include S-IPS LCD capacitive touchscreen and 5.7 inches large display securing resolution of 720×1440 pixels. The phone runs on Android 7.1 (Nougat). The internal memory of the phone include 64 GB with 4 GB RAM and also support micro-SD card upto 128 GB. The connectivity medium include WLAN, Bluetooth, GPS, Radio and USB. The phone is powered by Li-Ion 3180 mAh battery and support dual-sim. Oppo A1 comes in three awesome colors which are blue, red and white. Oppo A1 price is 210 EUR and and in Pakistan Oppo A1 price is 33,070. Download (ADB) Drivers For Oppo A1.